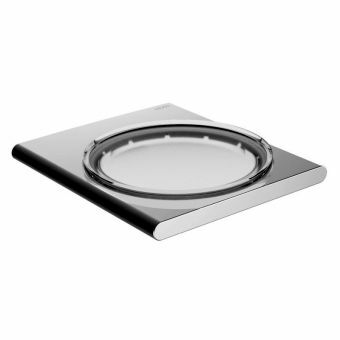 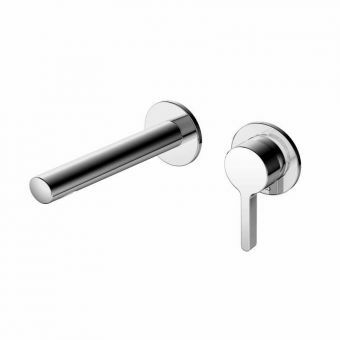 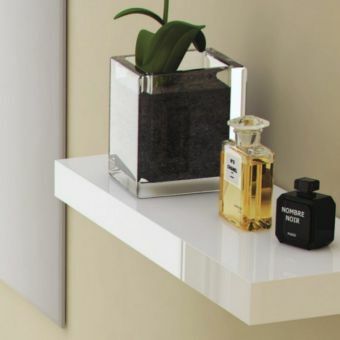 The Keuco Edition 400 collection is a collection especially suited for inclusion in the modern living space. 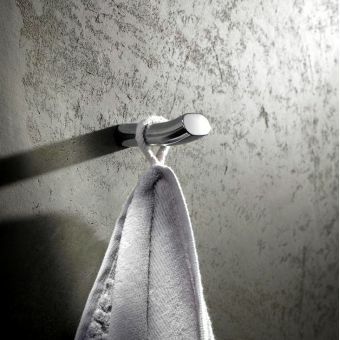 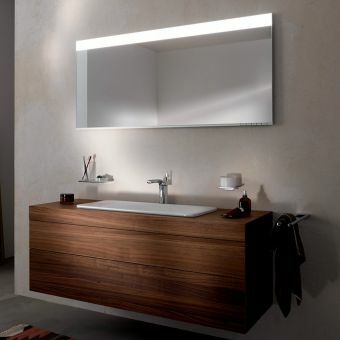 By opting for this collection, your bathroom, en-suite or WC space can be given a new lease of life, resulting in a crisp and contemporary appearance. 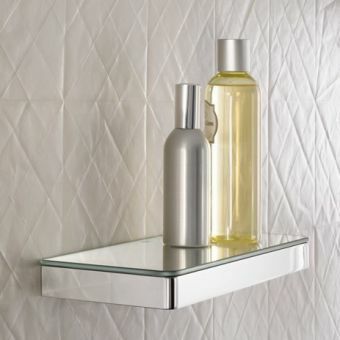 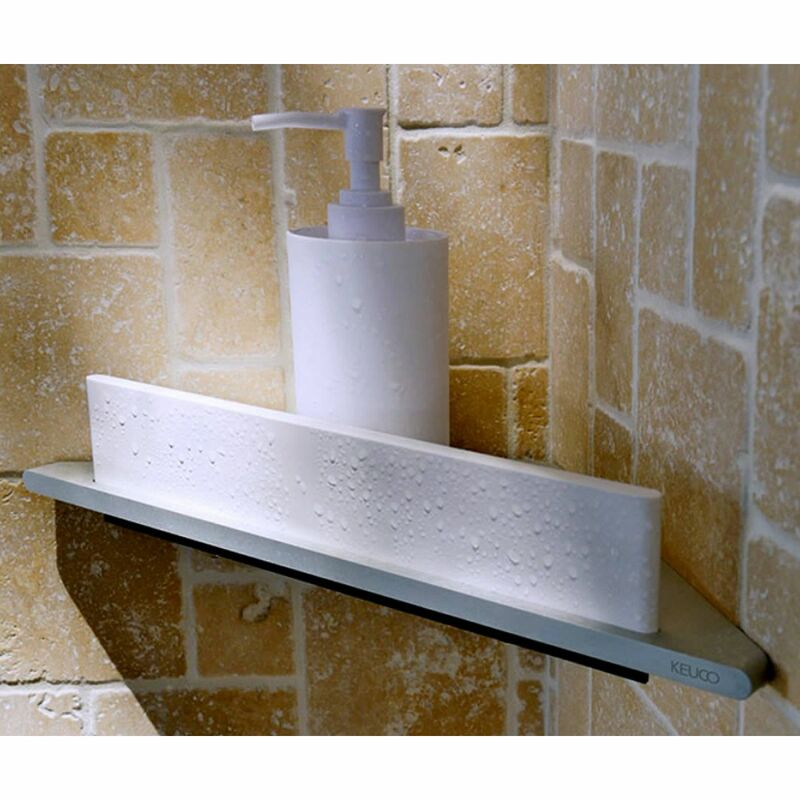 Fitted to the corner joint in the shower enclosure space, the Edition 400 Corner Shower Shelf is the perfect way to make the most of the space available. 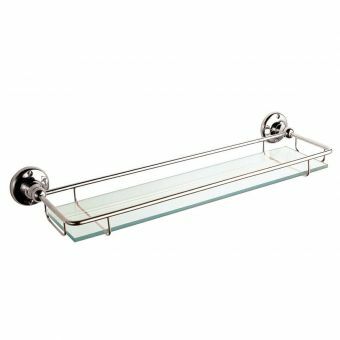 Giving you a platform to store shampoo, shower gel and other accessories, it is a cut above most shower baskets and other storage fittings. 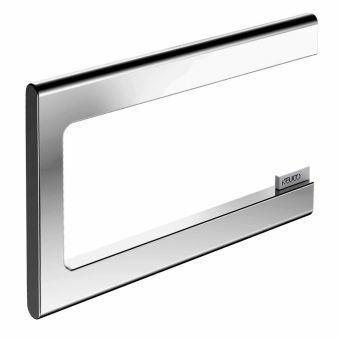 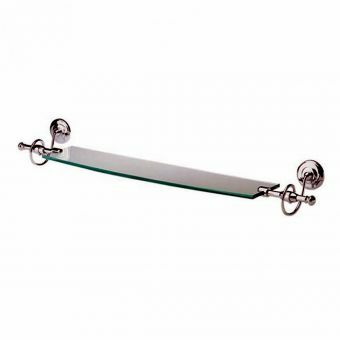 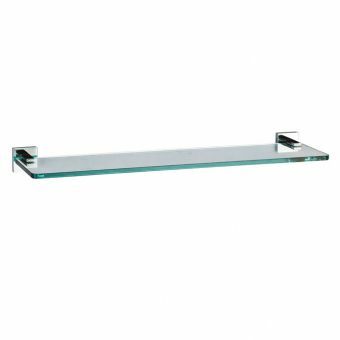 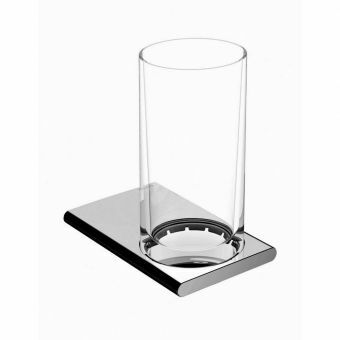 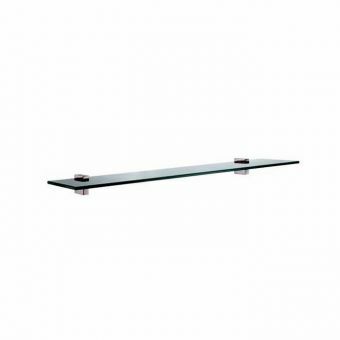 Created from a combination of anodized aluminium silver, this shower shelf is resistant to corrosion in the wet atmosphere of the shower space. 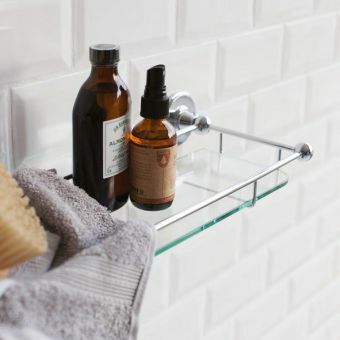 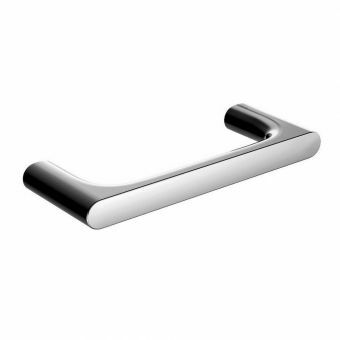 The choice of brushed effect metal gives the whole shelf a sleek and contemporary appearance, making it the ideal choice for the modern or minimalist bathroom space that places an emphasis on quality and design.